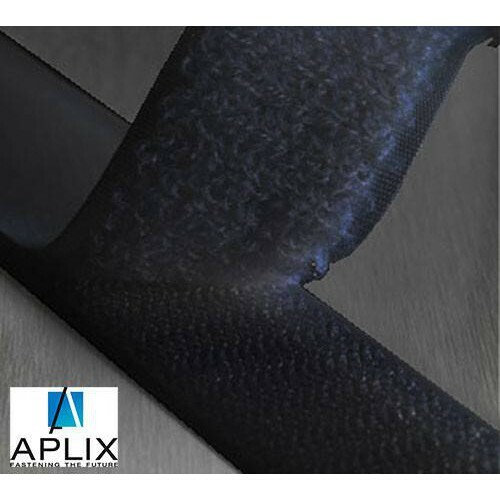 APLIX is a worldwide company providing hook and loop fastening solutions for over 50 years and operates six plants in the U.S, France, Brazil and China and sales offices around the world. Assembling, fixing, joining...these are the functions of APLIX self-gripping fasteners. Over one billion meters of hook and loop is produced every year and many of our products are customized to meet specific needs and applications. 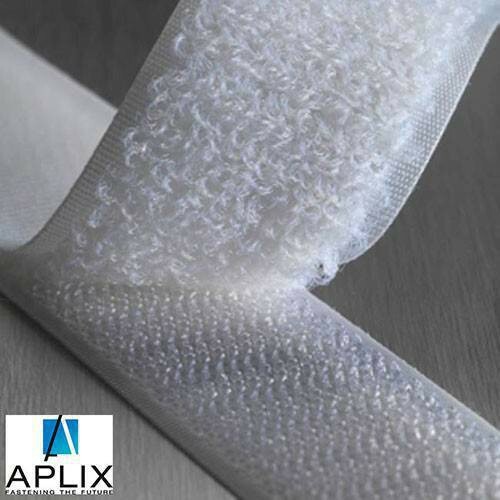 APLIX’s growth and development is measured by the success of our clients, the ingenuity of our research team, the expertise of our manufacturing department, the experience of our sales force and the support of our suppliers.